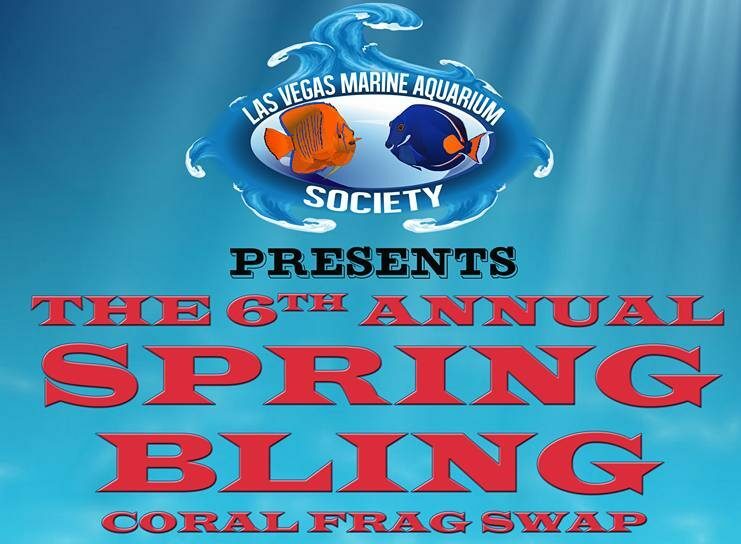 Las Vegas’ largest aquarium show and coral swap comes in March with LVMAS’s SIXTH annual Spring Bling Aquarium Show and Coral Swap! 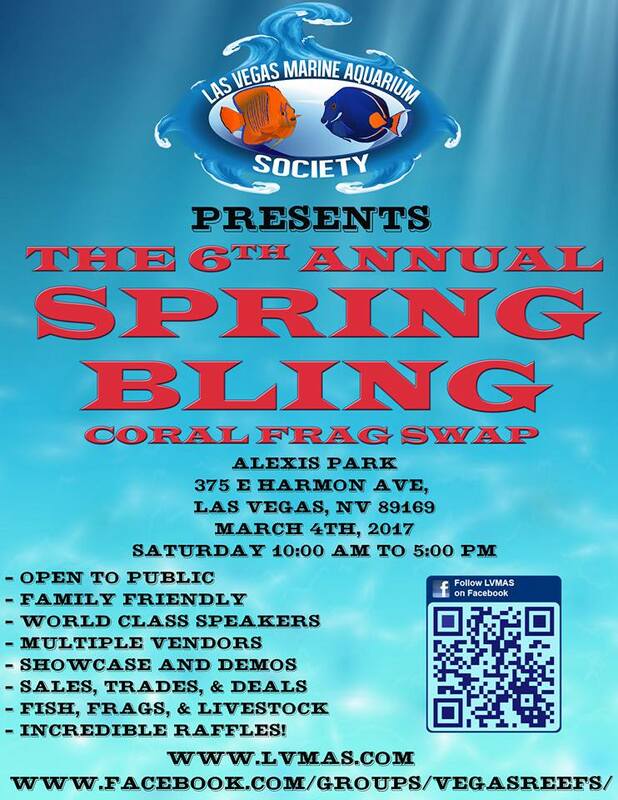 Coral, Dry Goods, Speakers, and Raffles! Join us as a member and get in early to cherry pick coral!